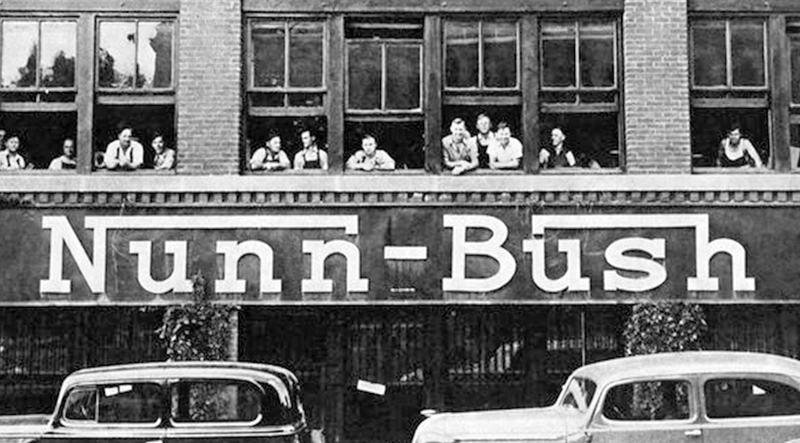 Born in Milwaukee in 1912, Nunn Bush was launched with the goal of creating fine men’s shoes at affordable prices. Over 100 years later we continue to rely on our Midwestern values of hard work and fair play. Today, whether it’s classic, contemporary, dress or casual, the Nunn Bush name has become synonymous with quality, comfort, value and style. And we still call Milwaukee home! To provide versatile products which combine modern, understandable style with superior comfort for today’s value conscious consumer. The result? 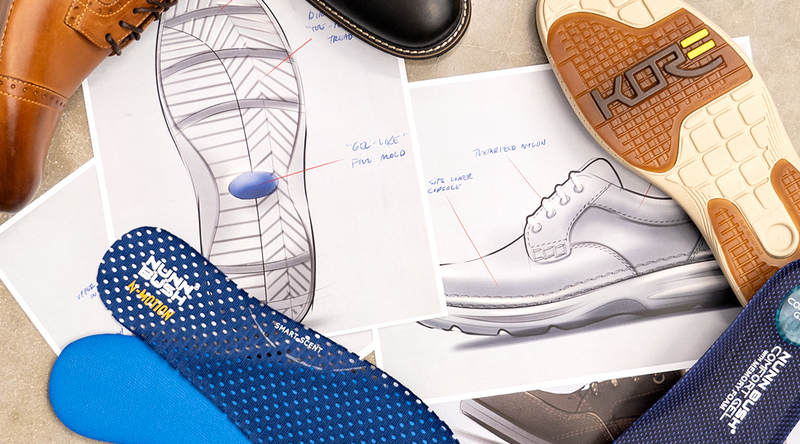 You get the best fitting and best feeling shoes we can possibly offer. Our process begins and ends thinking about our customers, who they are, what they do, and what they need. With this in mind we create designs to fit their lifestyle. 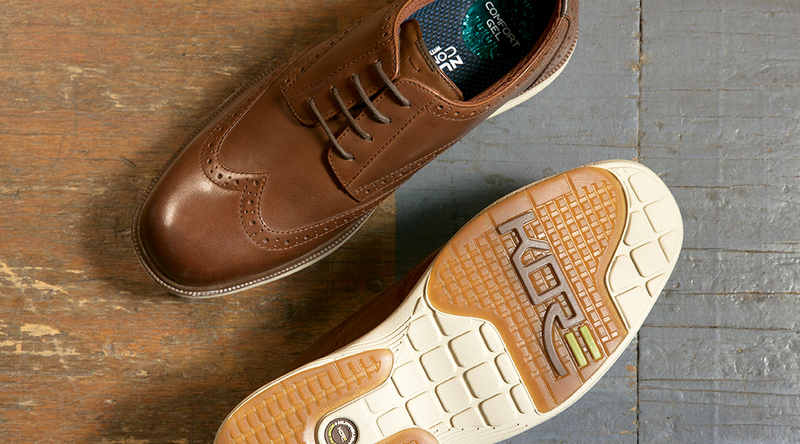 On the one hand we are constantly incorporating new footwear technology to improve the comfort and durability of our shoes, on the other we stay up with or ahead of the latest fashion trends. Striking the right balance between the two has been the key to our success.